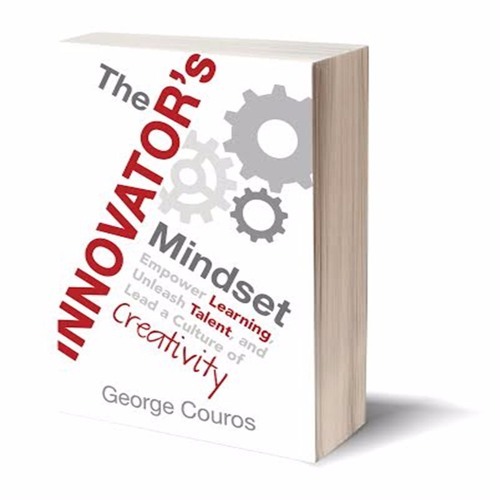 This is the final episode of the first round of #IMMOOC. Today, we talk to participants and hear their reflections on the process. We hope you enjoy it.